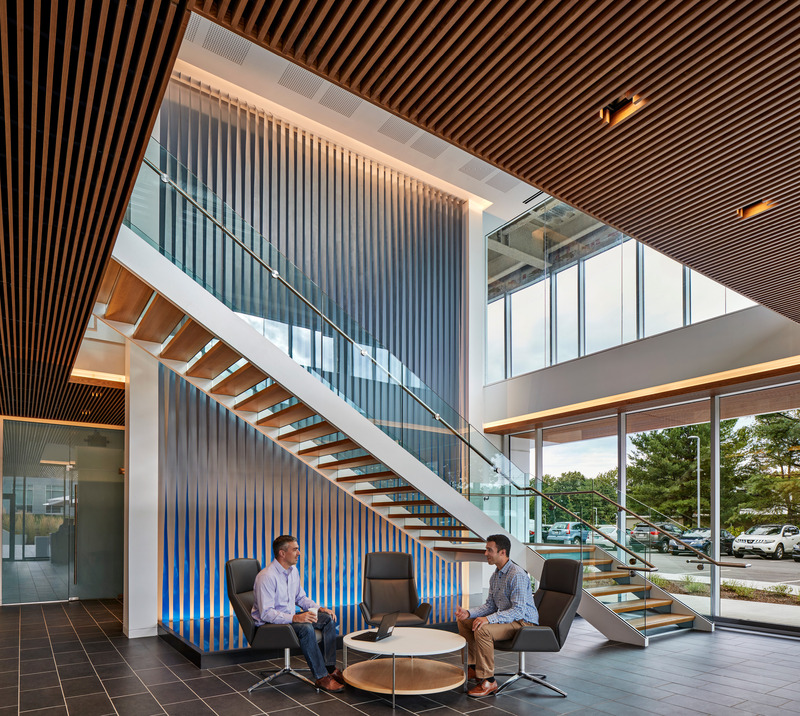 The goal of this project is to create the flagship building for THINC (The Hartwell Innovation Campus) in Lexington Massachusetts. 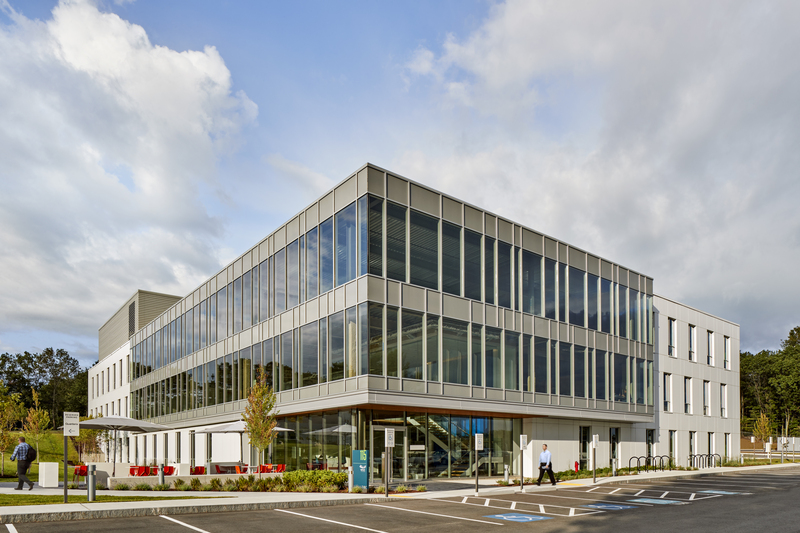 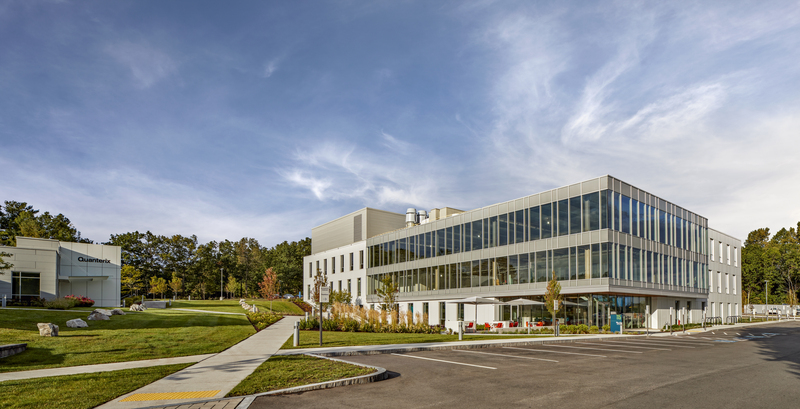 This three story ground up speculative laboratory building creates shell space for corporate laboratory clients and serves as the focus for the 270,000 SF science campus. 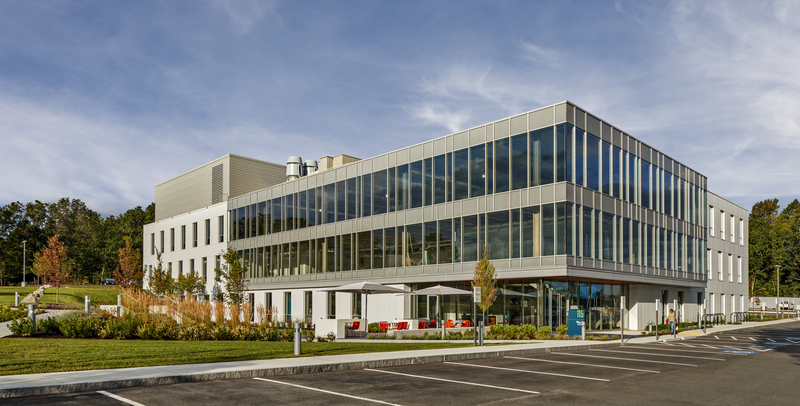 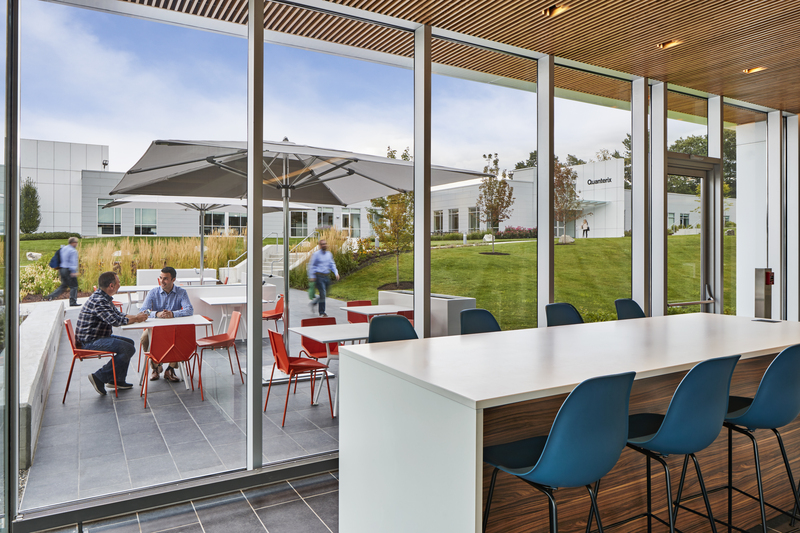 The class A laboratory building was designed with maximum flexibility including robust MEP systems, generous natural light, and expansive support space to allow future tenants to inhabit and grow within the building.